We passionately believe that every person has talents. Enabling the individual to recognise their talents will empower them to realise their full potential. We offer targeted specialist assessment services and therapeutic interventions for adolescents and adults who require a better understanding of their talents and potential. The assessment process also identifies areas of weakness which can cause difficulties and obstacles both for learning and in the workplace. We aim to suggest suitable strategies, support and/or therapeutic interventions to enable each individual to work more effectively and so be able to demonstrate their abilities and to achieve success in the workplace or at school or university. 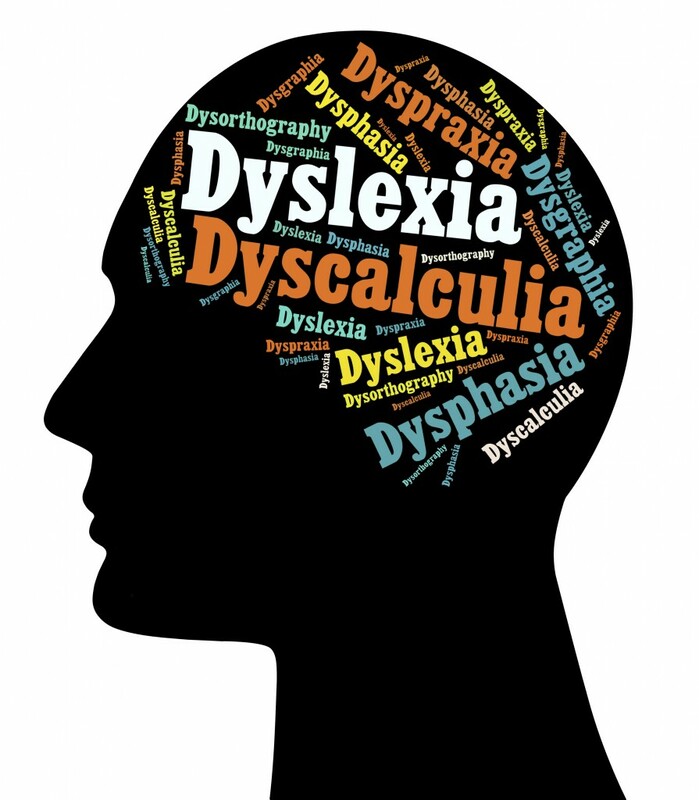 The team is comprised of chartered psychologists (educational, occupational, clinical and counselling) and specialist tutors with specialist training and extensive experience in providing comprehensive cognitive assessments and screenings for a range of conditions including dyslexia, dyspraxia, dyscalculia and dysgraphia. We are also able to recognise attention deficit (hyperactivity) disorder (ADHD), expressive and receptive language disorders and Asperger spectrum disorders. Where appropriate, we provide referrals to relevant professionals and/or organisations for services and support. People from all walks of life have benefitted from the services we provide. Whether you are a private individual, a leading educational establishment or a public or private sector organisation, we can help. Our comprehensive and individualised reports are written to exacting standards. They provide guidance for technology and support to help each person to realise their full potential. If appropriate, our reports can be used to support applications for funding for Disabled Students’ Allowance (DSA) and/or Access to Work. 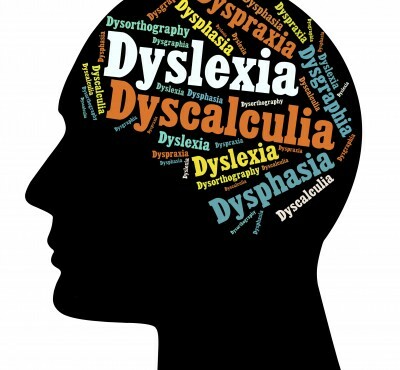 To find out more, contact us on 01992 589159 or email enquiries@about-dyslexia.co.uk.